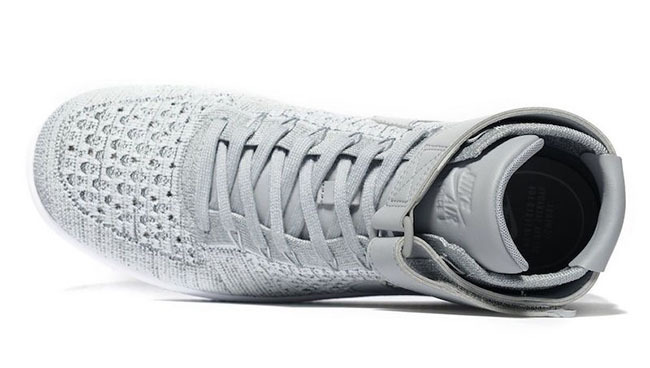 While a brief hiatus, Nike Sportswear continues the releases of the Air Force 1 Ultra Flyknit. 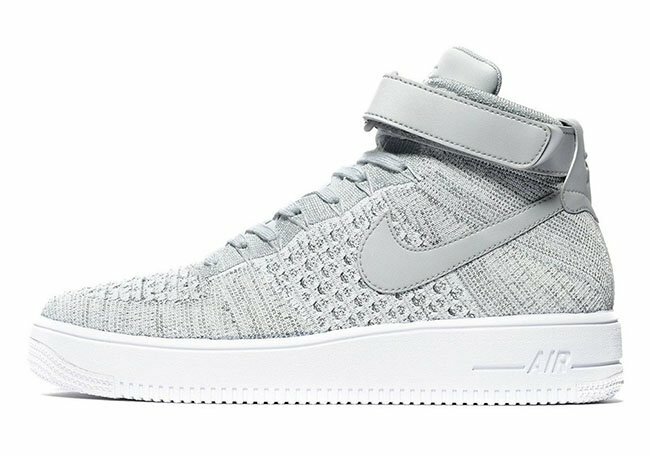 The latest that has started to release during the Holiday Season is the Nike Air Force 1 Ultra Flyknit ‘Heather Grey’. 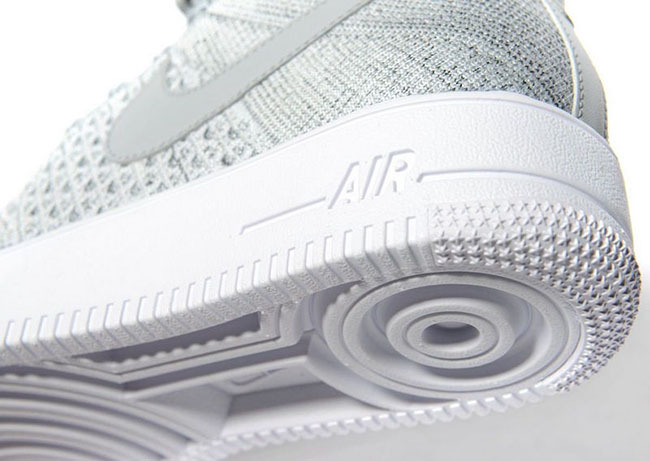 Looking closer at this Nike Flyknit Air Force 1, they feature Heather Grey which runs across the Flyknit upper. 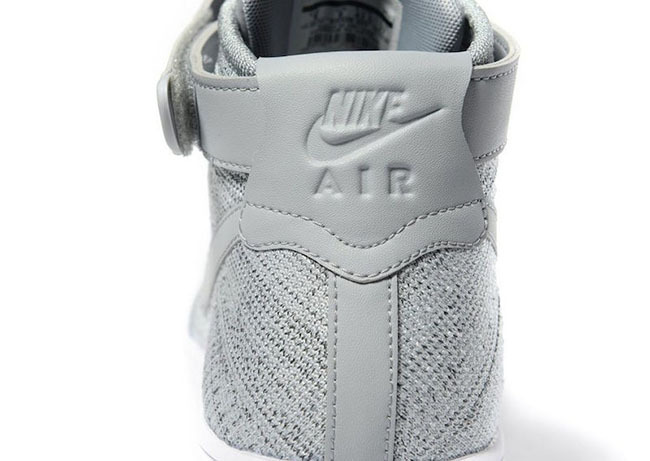 Following we have Grey leather on the Nike Swoosh, heel, strap and tongue. 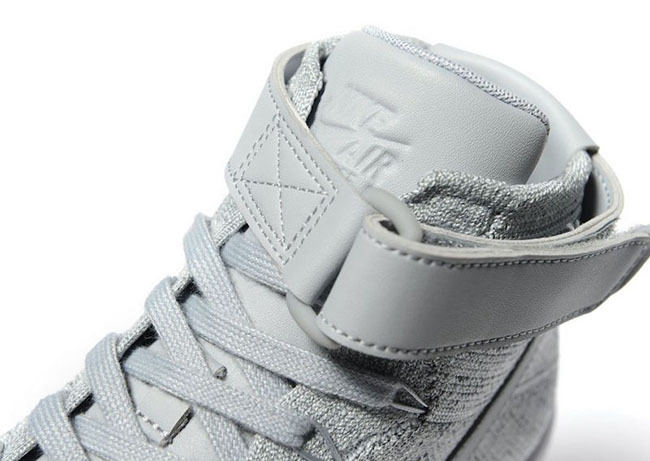 Finishing the look is White across the midsole that extends through the outsole. 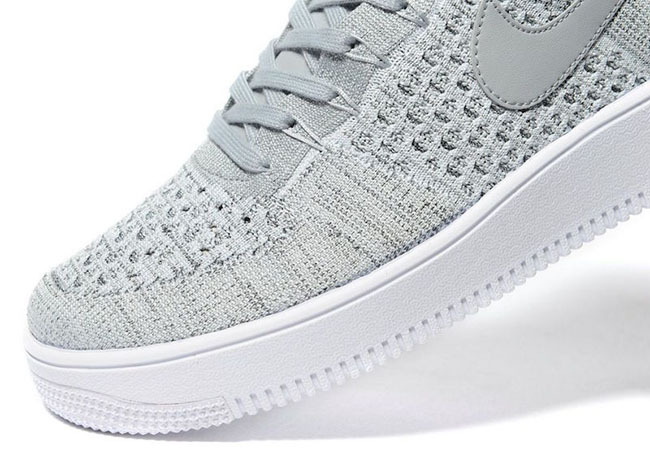 At the time of writing, the Nike Air Force 1 Ultra Flyknit Heather Grey is starting to arrive at Nike Sportswear retailers overseas. 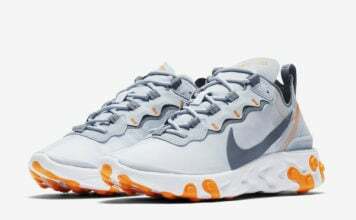 The first to have them is JD Sports. 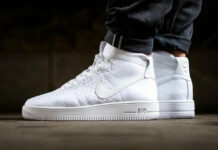 Retail price is set at £115.00 which comes out to be about $146 USD. 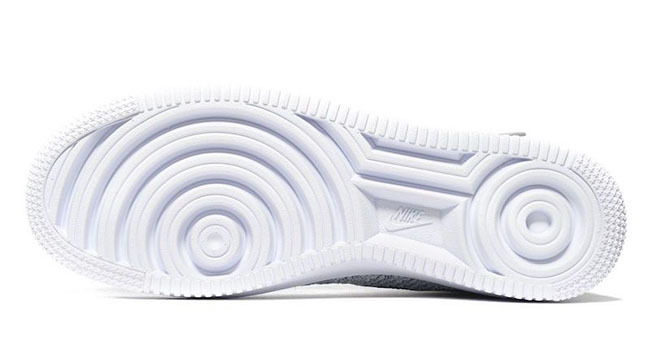 Expect stateside retail locations to have them soon. Below you can check out more images giving you a closer look.